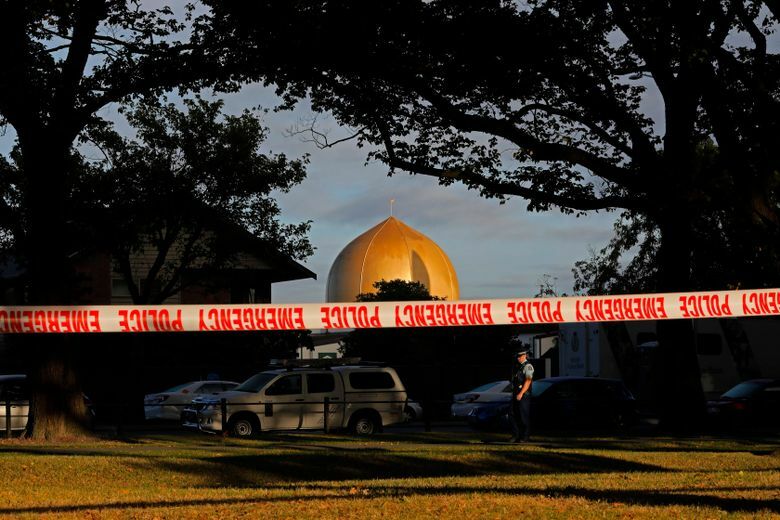 LONDON (AP) — Why did Facebook air live video of the New Zealand mosque shooting for 17 minutes? Didn’t anyone alert the company while it was happening? The video also outlined how it uses “computer vision” to detect 97 percent of graphic violence before anyone reports it. However, it’s less clear how these systems apply to Facebook’s live streaming.